Facebook’s market leading position in the advertising market is unmatched, according to Jefferies. 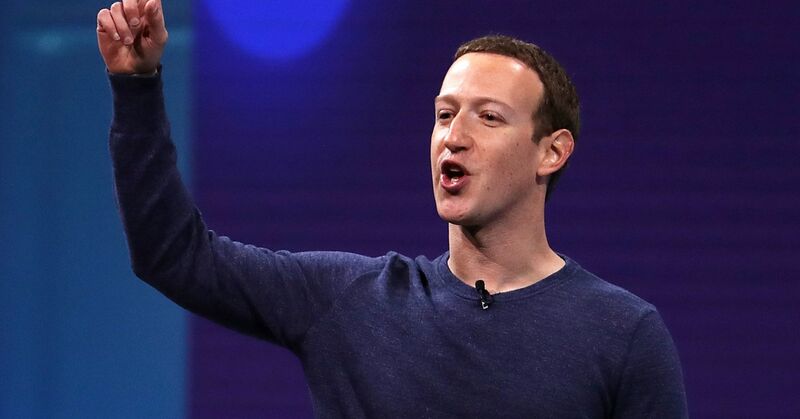 Facebook shares declined by more than 10 percent in March after media coverage that data from tens of millions of Facebook profiles were improperly accessed by research firm Cambridge Analytica before the 2016 election. The data mishandling spurred international probes, an internal audit and an overhaul of Facebook’s privacy policies. The company has admitted it didn’t do enough to protect users’ privacy and vowed to improve. The company’s stock has since recovered all of those losses.